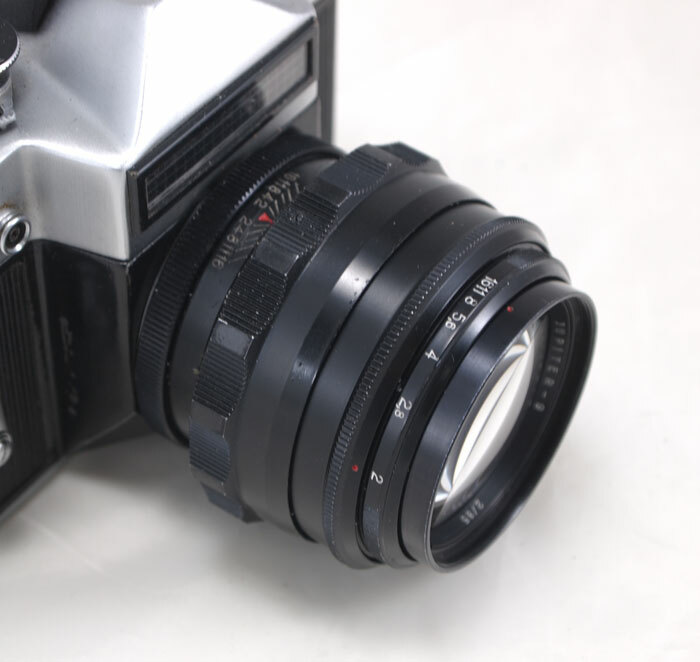 This lens was made in 1985. 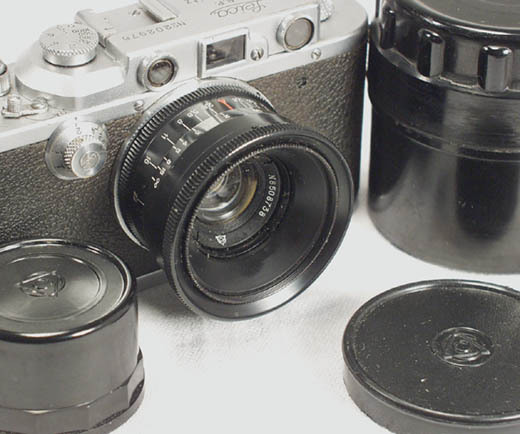 It is MINT condition and comes complete with both lenscaps and a case. 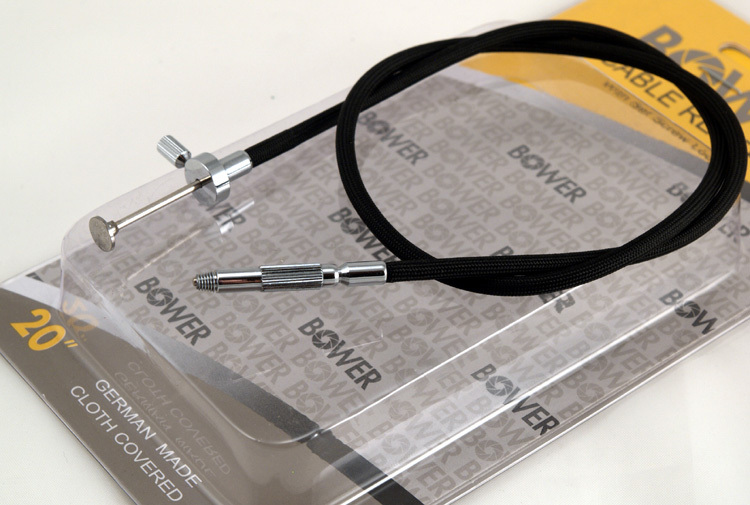 Original factory passport is also included. 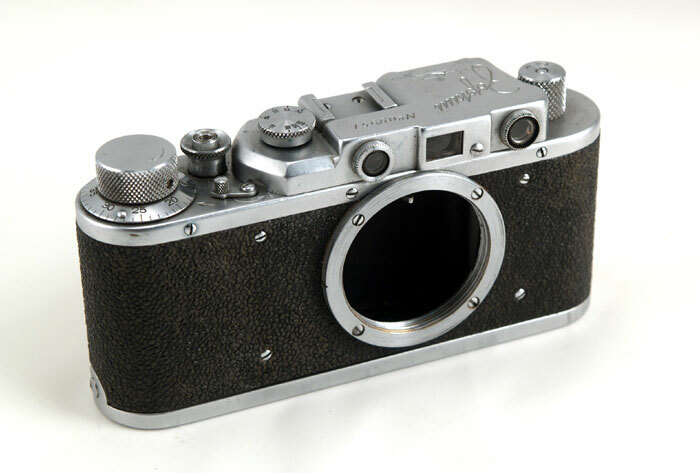 This Jupiter-12 is shown mounted on a Leica IIIa (not included). The winner of this Jupiter-12 will not be disappointed. 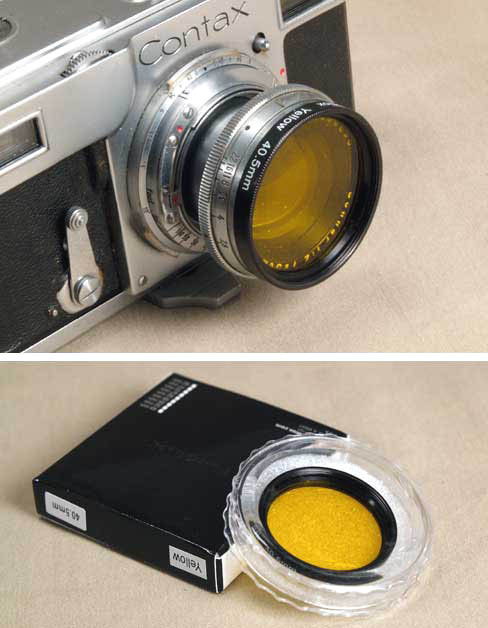 The lens is sharp and contrasty, and is increasingly hard to find in such great condition. 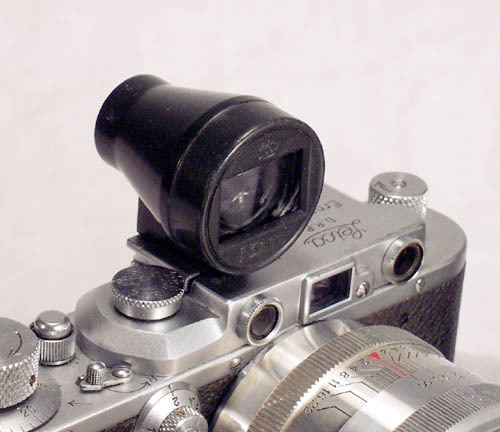 The lens is sharp and contrasty, you can use with any threadmount Leica or Leica copy. 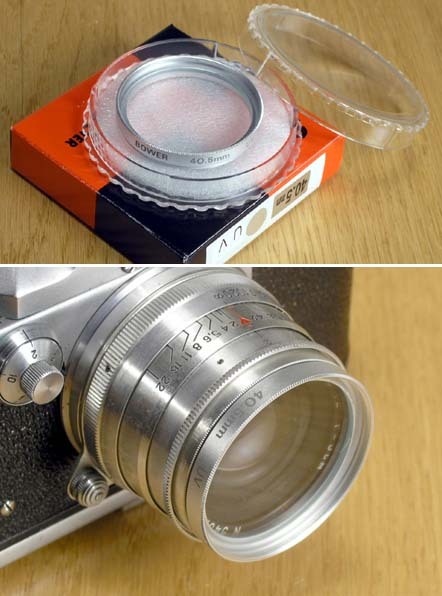 Note for Bessa-L and Bessa-R users: this lens will mount on these bo dies, but will not focus properly.